Jærstol is a chair from Rogaland County with wooden frame, straight back and seat woven from reeds or straw. It can be made with or without armrests, in addition to smaller chairs suitable for children, and a rocking chair version. Jærstolen is particularly associated with Hjelmeland municipality in Rogaland, where Aksel L. Hansson established his business in 1938. His goal was to create a harmonic and aesthetic chair with great comfort and durability. 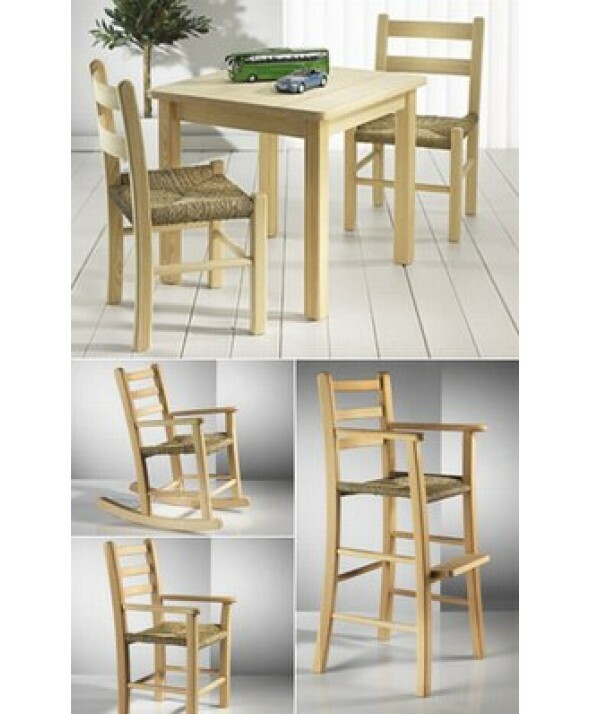 Today, the traditional chairs are produced by Slåke Furniture Factory and Aksel Hansson Jærstol Factory. 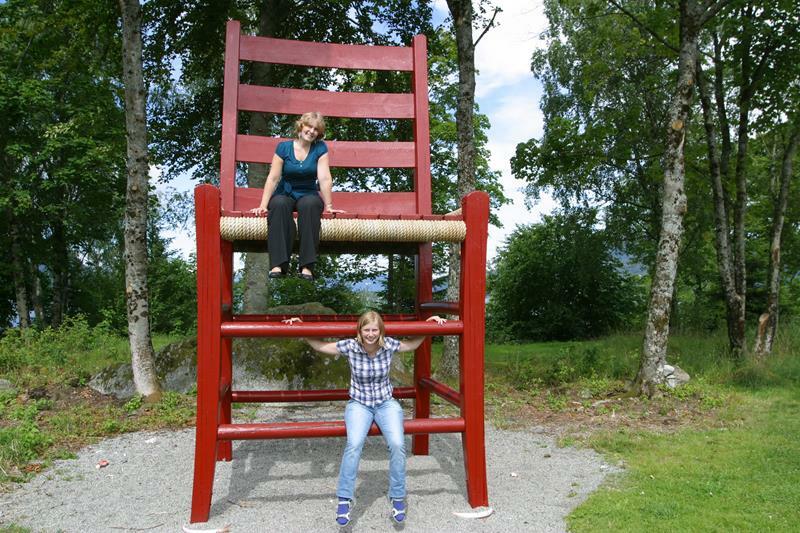 A permanent exhibition with the traditional chair is placed at the Jærstol Factory, and in 1999, an enlarged Jærstol was mounted on Sande in Hjelmeland. It has gained status as the world’s largest. The chair probably got its name around 1900 when it was common to gather reeds from the ponds in the Jæren area. In recent times, the reeds replaced with Chinese seaweed. In the Mediterranean, this type of chair is known from ancient times. It is also known in many parts of Western Europe, and has at some point made its way into the Southwestern parts of Norway. Chairs from Cyprus and Southern Spain, shows astonishing similarities in appearance and construction details with the Norwegian Jærstol. The world’s largest Jærstol on Sande in Hjelmeland municipality.